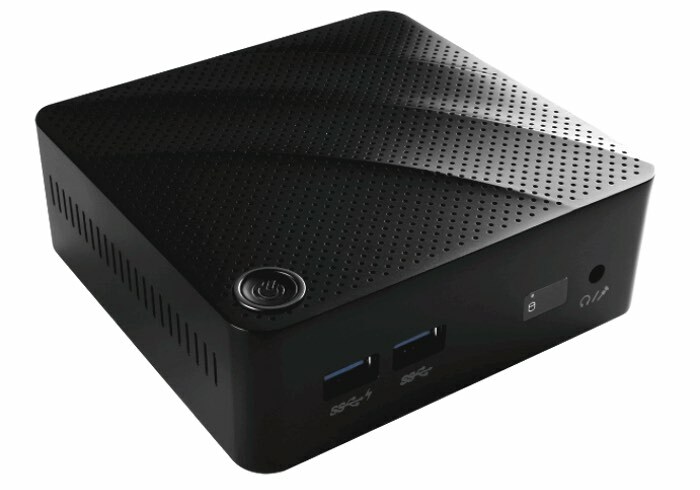 MSI has this week announced an upgrade to its Cubi mini PC with the launch of the MSI Cubi N that is now available with options to install a range of Braswell Intel processors. The Braswell Intel processors are supported by Intel HD graphics and have the ability to receive up to 8GB of DDR3L RAM, all powered by Microsoft’s latest Windows 10 Home operating system. 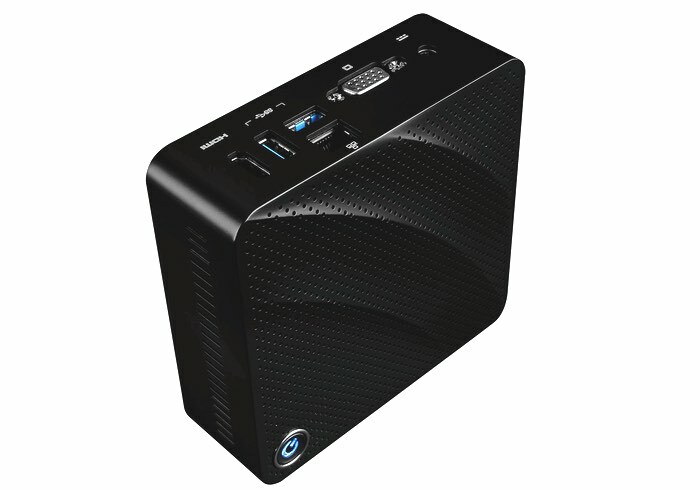 Thanks to the inclusion of the Braswell 14 nm processor family the new MSI Cubi N has a overall power consumption of less than 15W offering a 30 percent reduction when compared to the previous generation of MSI mini PCs. The MSI Cubi N will be available globally by the end of this month and you can expect prices to be unveiled by MSI very soon.